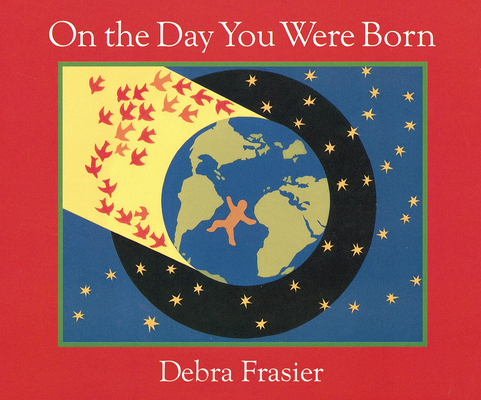 Debra Frasier's picture book, On the Day You Were Born, has become a perennial classic for welcoming new babies and celebrating families. Her other books include Miss Alaineus: A Vocabulary Disaster, A Birthday Cake is No Ordinary Cake, The Incredible Water Show, and Out of the Ocean. and the place of the individual in it." may feel again the sheer miracle of our human existence. A+"